Linkin Park co-lead singer Mike Shinoda announced today that he will release a full-length solo album, Post Traumatic, due out June 15 on Warner Bros. Records. 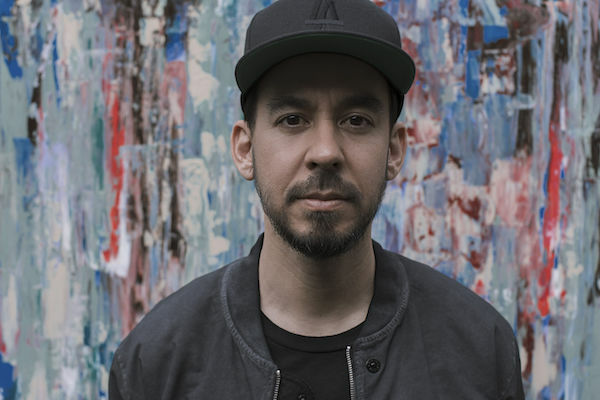 Along with the album announcement, Shinoda released two new tracks – “Crossing A Line” and “Nothing Makes Sense Anymore,” as well as a video for “Crossing A Line.” The 16-track album is available to pre-order today, and will include the two aforementioned new tracks alongside the three tracks from the Post Traumatic EP, released earlier this year to critical acclaim. Additionally, Shinoda will perform a handful of solo shows this summer, including the Identity LA in Los Angeles on May 12, Reading and Leeds Festival and the Summer Sonic Festival in Japan in August. Stay tuned for additional dates to be announced. Mike Shinoda is a songwriter, performer, record producer, film composer and visual artist with a B.A. in illustration and Doctorate of Humane Letters from Art Center College of Design. He is best known as co-lead vocalist for multi-platinum Grammy-Award winning rock band, Linkin Park, which has sold over 55 million albums worldwide and commanded a massive fan following, holding the title as the most-liked band on Facebook and amassing over 5.5 billion YouTube views. Shinoda is the founding member of the group, which achieved the best-selling debut of this century with their Diamond-certified album, Hybrid Theory, selling over 10 million copies in the US alone. 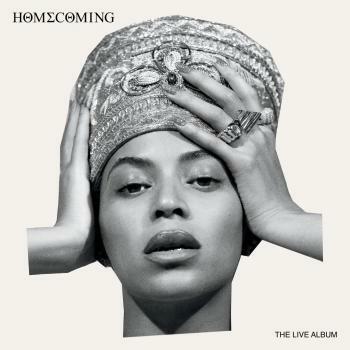 Collectively, they sold out stadiums around the globe and earned a multitude of accolades including 2 Grammy Awards, 5 American Music Awards, 4 MTV VMA Awards, 10 MTV Europe Music Awards, 3 World Music Awards, and most recently, “Rock Album of the Year” at the 2018 iHeartRadio Music Awards for their seventh studio album, One More Light. 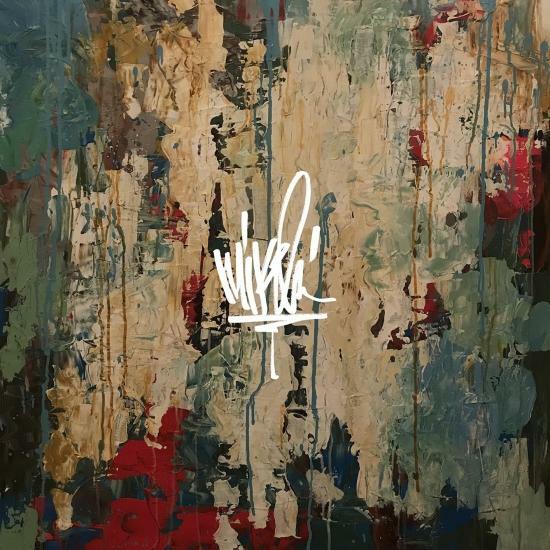 In 2005, Shinoda launched his first solo project, Fort Minor, releasing The Rising Tied to critical acclaim, with the single “Where’d You Go,” which reached number 4 on the Billboard Hot 100 chart and accumulated nearly 10 million YouTube views to date. is a songwriter, performer, record producer, film composer and visual artist with a B.A. in illustration and Doctorate of Humane Letters from Art Center College of Design. He is best known as co-lead vocalist for multi-platinum Grammy-Award winning rock band, Linkin Park, which has sold over 55 million albums worldwide and commanded a massive fan following, holding the title as the most-liked band on Facebook and amassing over 5.5 billion YouTube views. Shinoda is the founding member of the group, which achieved the best-selling debut of this century with their Diamond-certified album, Hybrid Theory, selling over 10 million copies in the US alone. Collectively, they sold out stadiums around the globe and earned a multitude of accolades including 2 Grammy Awards, 5 American Music Awards, 4 MTV VMA Awards, 10 MTV Europe Music Awards, 3 World Music Awards, and most recently, “Rock Album of the Year” at the 2018 iHeartRadio Music Awards for their seventh studio album, One More Light. In 2005, Shinoda launched his first solo project, Fort Minor, releasing The Rising Tied to critical acclaim, with the single “Where’d You Go,” which reached number 4 on the Billboard Hot 100 chart and accumulated nearly 10 million YouTube views to date.